In the world of car maintenance, there has never been a greater push for consumers to do their own regular upkeep wherever possible. It makes sense – times are tough economically, and for many it just doesn’t make sense to spend extra money having a mechanic do a simple job that you could do in your driveway. 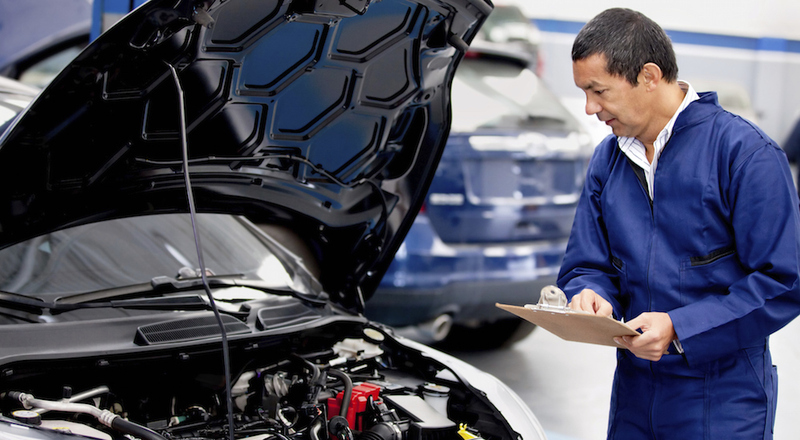 Although this line of thinking is perfectly reasonable for some maintenance tasks, the fact remains that in some cases the refusal to invest in a proper repair job could leave you paying a whole lot more on car repair service down the road – meaning you should have just spent the money on maintenance in the first place. For you driveway oil-changers out there who think you can start to tackle every problem your car might run into, here’s a rundown on the major car maintenance services that are definitely better off left to the professionals. With the right tools and the right knowledge to do the job right in the first place, an experienced mechanic can offer that deft touch that can mean the difference between you spending some money now to have it done right or multiplying those fixes for your vehicle down the road if it’s done wrong. Interested in finding out where you should be spending your car service money? Here’s a quick look at those upkeep jobs that are definitely worth spending a little extra money. Say your vehicle has reached somewhere around the 50,000-mile mark on the odometer and it’s ready for its scheduled tune-up. At this point, you might consult your owner’s manual and find that your automaker suggests a transmission fluid change at this point. If you’ve ever changed your own oil before, you may be tempted to try and change the transmission fluid as well. This, however, is a task better left to the professionals who have not only the right tools for the job, but also the proper knowledge about how to properly maintain your transmission based on its condition. For instance, many mechanics might recommend a full transmission flush, where special machines are hooked up to your transmission to continuously pump fluid through it until all has been replaced. Some automakers, however, expressly suggest not to flush a transmission, and to go for a traditional drain-then-refill procedure instead. This all has to do with the age of your vehicle and what the manufacturer suggests, as flushing an engine with over 100,000 miles could, in theory, actually speed up degeneration by loosening sludge and debris within your transmission. Some vehicles also require a manufacturer-specific transmission fluid, which may or may not be available outside the dealership. 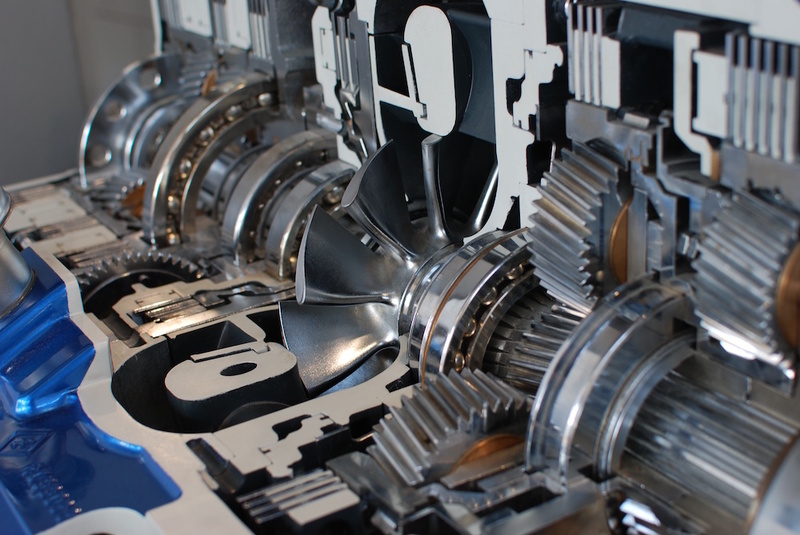 For all these reasons and more, it’s best to leave the changing of your transmission fluid to someone who can assess the situation and make the proper call for your car. Many home repair experts might tell you that changing your own brake pads is a quick and simple process – and honestly, they’d be right. There’s nothing too complicated about the procedure, but a mechanic can get the job done faster and easier. 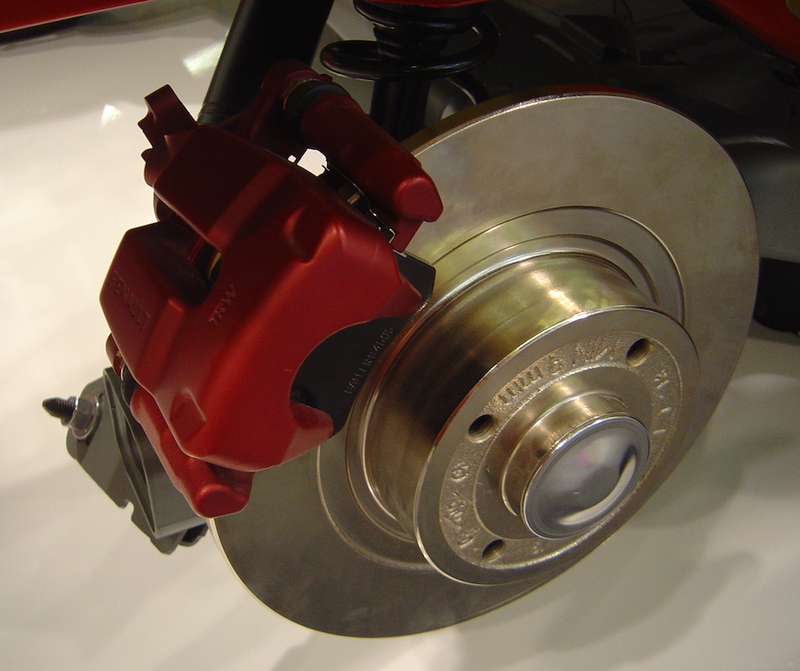 For instance: many who take on the brake pad repair also recommend using standard mechanic’s safety equipment, like jack stands to keep your vehicle firmly and safely lifted off the ground, or special equipment to retract the brake pistons in order to make room for new pads. If this is done incorrectly, you could end up spilling brake fluid in your engine compartment, or simply incorrectly installing the pads and leaving yourself without properly functioning brakes. Unless you already have all of the proper equipment at home and have a general understanding of what can go wrong, this relatively inexpensive job is worth leaving in the hands of the experts. Anyone who’s ever driven on a scorching summer afternoon can tell you about the importance of air conditioning. Often, it’s the only thing keeping your passengers from each others’ throats on long trips in the heat, and it can help keep the driver from succumbing to the lazy sleepiness of a hot and humid day. That’s why it’s critical to have your A/C properly maintained before it becomes a necessity, so that you don’t find yourself sweltering with no way to cool off. When getting your compressor tuned up or refilled with compressed air, it’s best to have a professional take a look and give a recommendation before starting any repairs, and maybe even having that mechanic do the repairs anyway. That’s because the A/C is simply not an easy part to work with, since it has many small parts grouped close together that can make accessing the compressor a real challenge. Again, this is a case of needing to have the right tools and the right knowledge before diving in, and for most drivers this is just outside the realm of reality when it comes to home repairs. Have a mechanic check out your A/C before it goes bust and you’ll be cool behind the wheel on even on the hottest summer days. Finally, we have one job that, on the surface, seems easy enough to take care of from the comfort of your driveway. But if not done correctly by an experienced and well-outfitted mechanic, this task could lead to serious frustration and even problems down the road. This, of course, is basic tire rotation, along with wheel balancing and alignment, a regular part of any tire change and a good regular maintenance task to ensure your car drives straight and maximizes its efficiency on the road. 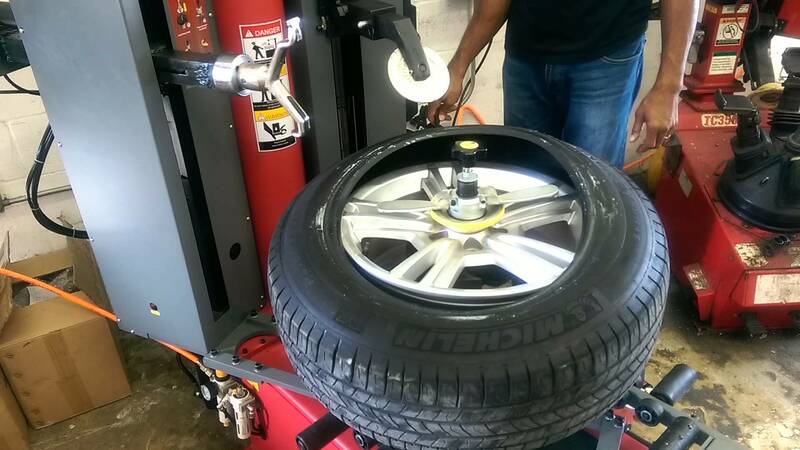 While rotating your tires can be easily done by just about anyone, it’s the subsequent balancing and alignment that require specialized tools usually only available to a mechanic. For the sake of your tires’ longevity and your own sanity on the road, this is definitely a job best left to those with the right tools. Being an at-home, DIY mechanic is great, and can end up saving you a whole lot of money in the long run – but, on the other hand, there are plenty of ways to seriously mess up your vehicle with shoddy maintenance, and for some jobs it’s just a better idea to fork over the cash and have the job done right the first time – hopefully, that will keep you from incurring more serious damage in the future.